I'll get straight to it. I just got this car and love it! 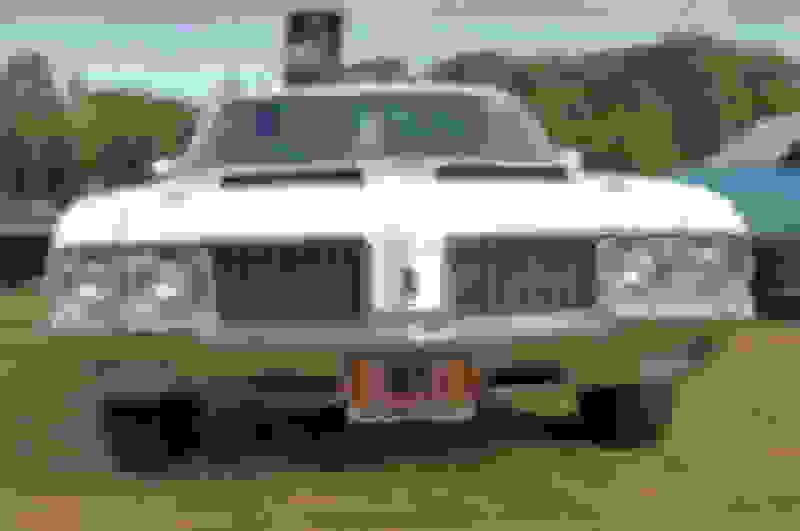 It's a 70 Cutlass Coupe (with 71/72 Front Bumper and Hood) Why? I have no idea. My question is can I replace the grilles with a 71/72 grille as well as the headlight bezel with a 72? Will either of them fit, is there a way to make them fit? (love the black) I've seen some 72 style headlight bezels on 70's before (Or would I have to paint 70 bezels?). I'm also planning on replacing the hood with a Ram Air Style hood. Why? Most likely due to an accident repair - the '71/72 front end parts seem to be more readily available. I'm currently dismantling a '70 that someone started repairing that same way. In order for them to have achieved the conversion on your car, the core support would also have been replaced with a 71/72 version. 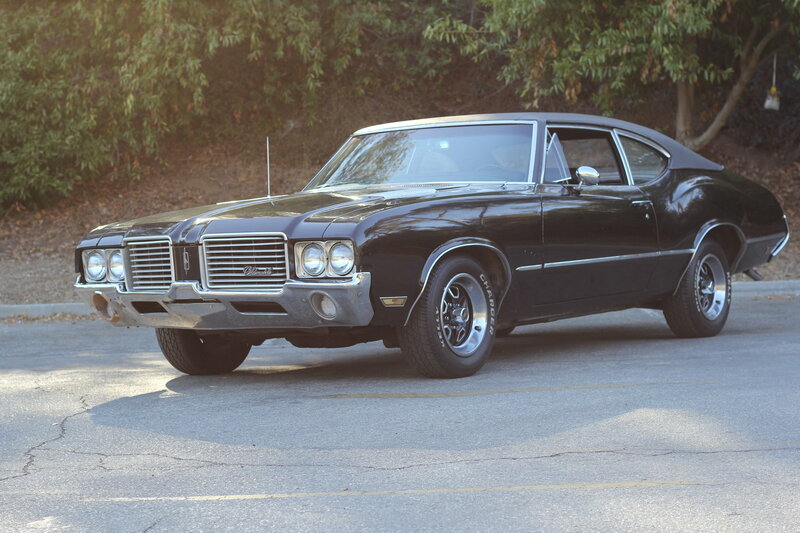 Your current grills are for a '72 Cutlass S, (I believe). What grills do you want to use in there? Be aware that the profile of the chrome perimeter trim on the hood and grills changed from '71 to '72. The 71/72 headlight bezels interchange no problem. You could paint your current '71 bezels or install '72s no problem. Not even close. Google images is your friend. Note that the leading edge of the hood is completely different on a 1970, due to the different grilles. Sorry, I misread the original post. If the OP's question is, can you replace the current grilles with 442 grilles, yes, they bolt in. The 1971 and 72 442 grilles are the same except for the paint color. Same for the headlight bezels. Okay so just to confirm, 71/72 442 Grilles can fit on a 71/72 Cutlass? ...can you replace the current grilles with 442 grilles, yes, they bolt in. 1987-88 euro cutlass parts nos corner lenses & used grilles & h.l.